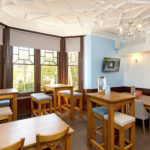 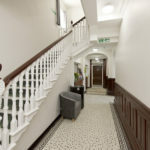 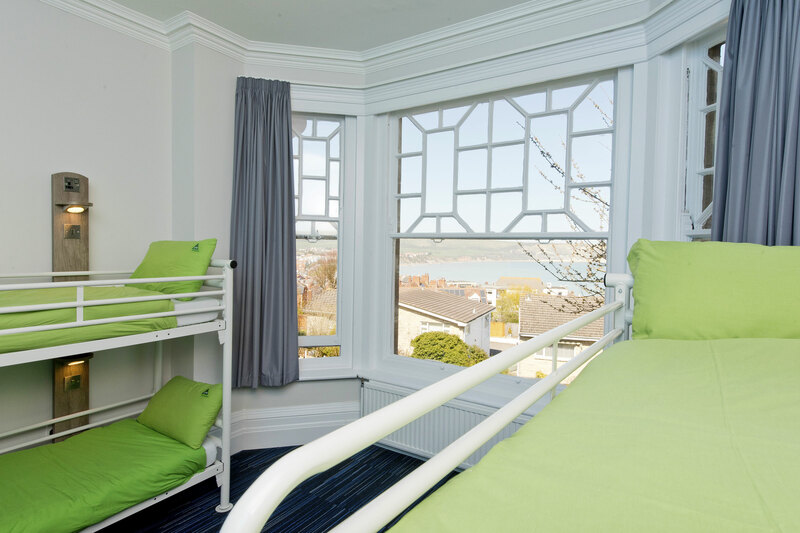 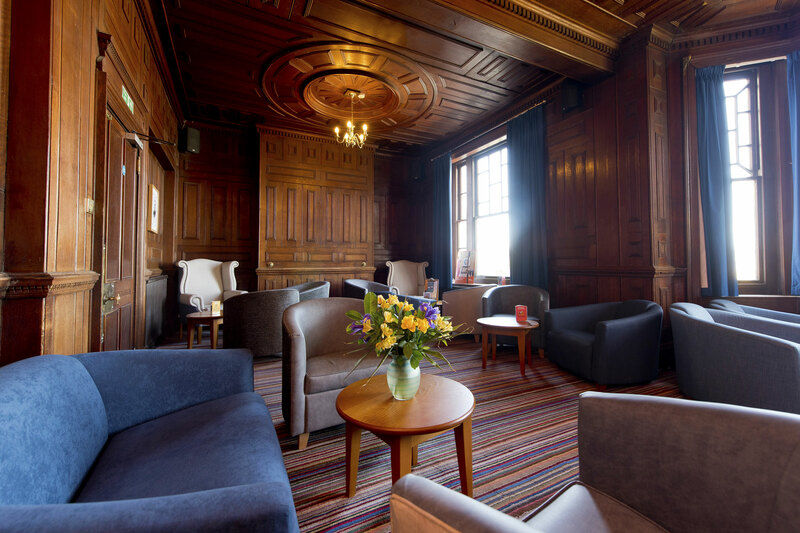 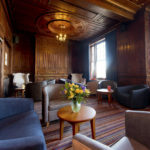 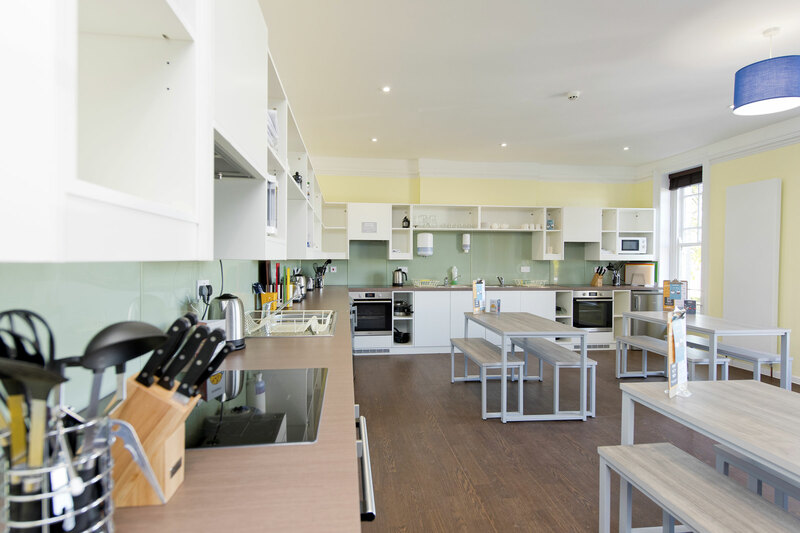 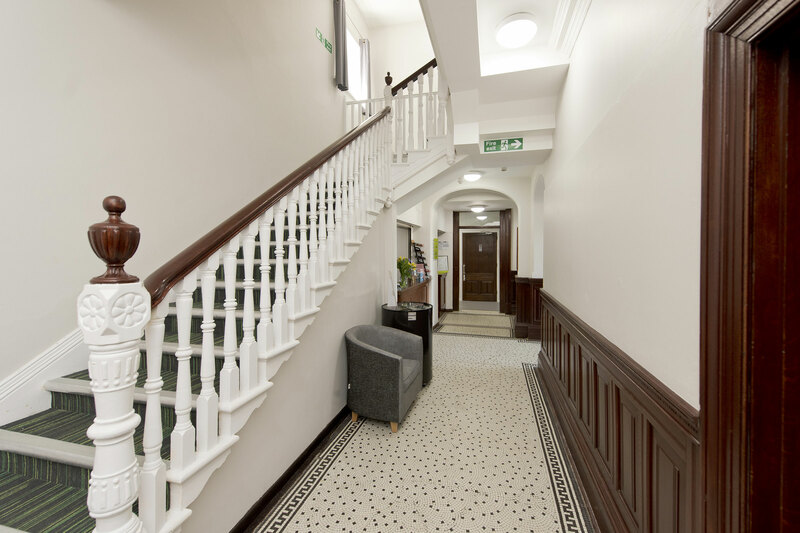 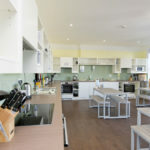 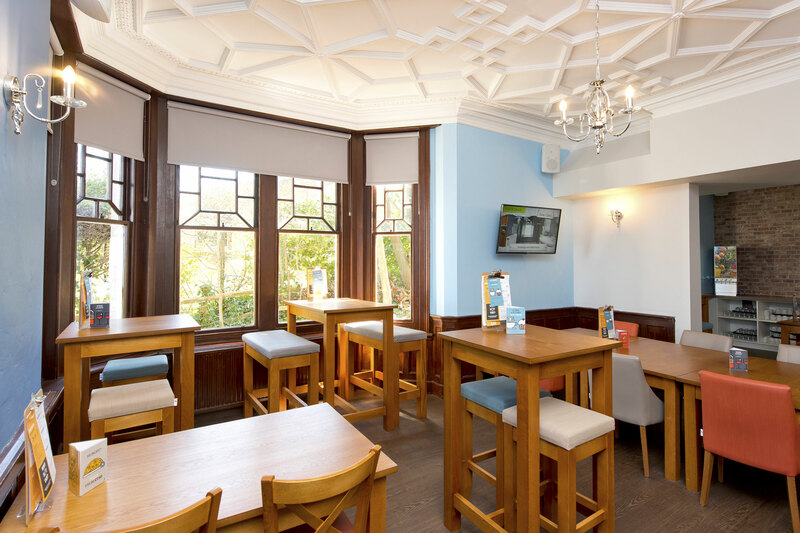 The newly refurbished, sea-facing hostel, YHA Swanage, is known for its great location. 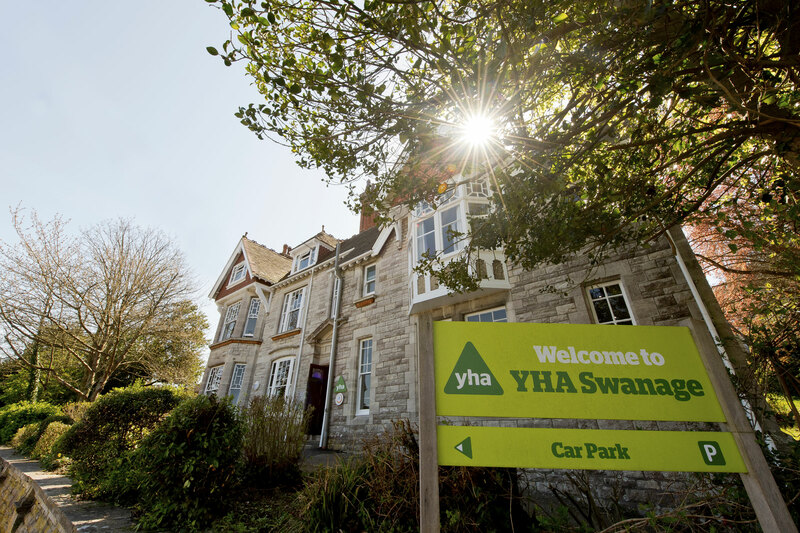 It’s perfect for anyone exploring England’s first natural World Heritage site, the Jurassic Coast- just a five-minute walk from the hostel. 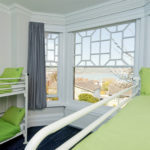 With wonderful facilities available and buckets of seaside charm, this perfect base offers excellent packages for groups and schools. 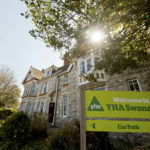 Staying at YHA Swanage gives you the opportunity to learn more about the amazing Jurassic Coastline; its ridges, heaths, clifftops and everything in between.